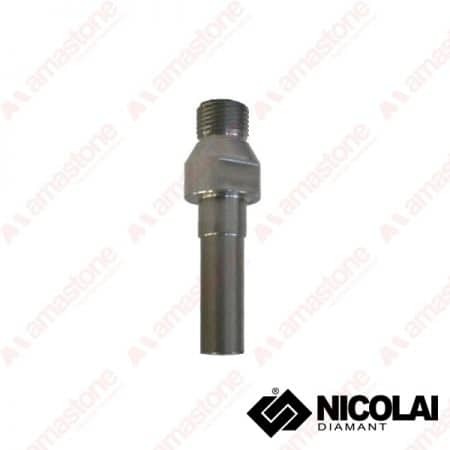 Continuous rim incremental cutting finger bit tip for CNC machines. These segmented finger bit tips are used for incremental cutting on Granite or Engineered stone. To use the M10 and M12 models with your CNC machine, we suggest the 1/2 Gas > M10, M12, M14 adaptor. From: 23,10 € From: 18,48 € Sale!